Read brief inspirational reminders about how to live intentionally in all areas of your life. Also, get occasional updates about The Intentional Woman opportunities in your area. 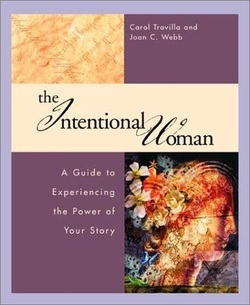 SHARING The Intentional Woman Mission: To empower women to be intentional about glorifying God with their lives.